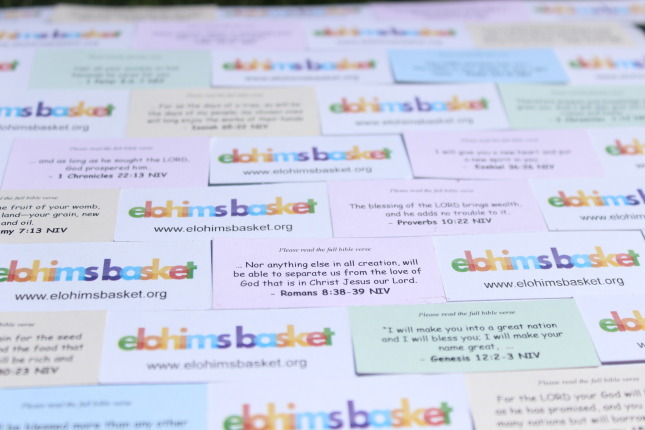 A great way to touch lives by sharing encouragement through bible scriptures. Add an extra special touch to Weddings, Birthdays, Concerts and many more. Each card is measured at 5.2cm by 2.2cm. Enter your email address and receive updates by email.